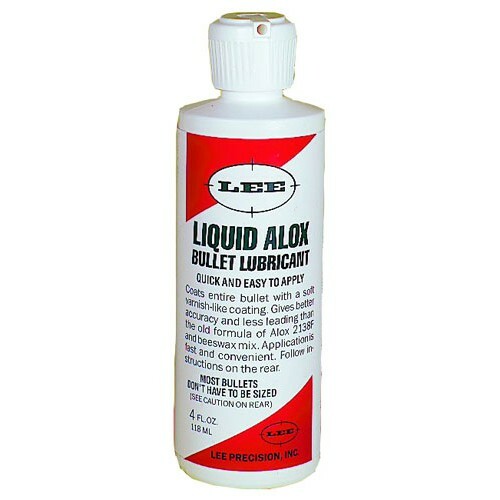 LEE LIQUID ALOX gives better accuracy because it eliminates leading. The lube coats the entire bullet just like a thin jacket. It dries to a soft, varnish-like finish that really clings. The dried coating does not degrade gunpowder. 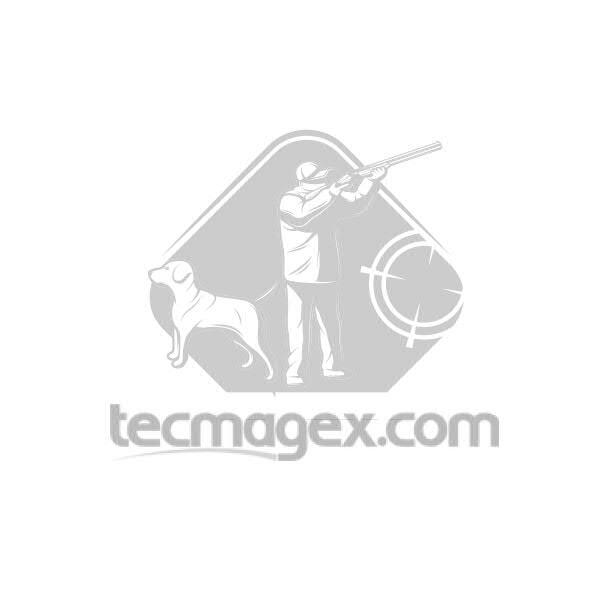 Easy to apply and eliminates the need for sizing of most cast bullets. While it works well with all cast or swaged bullets, it works best with the micro band bullets, which are designed for tumble lubing.